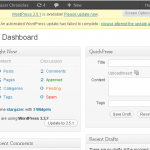 The aim of WordWarePress WP-News is to keep our WordPress clients informed about new features, updates or general helpful hints for getting the most out of your WordPress site. We know that the point of WordPress is to handle the site by yourself, and to that end we want to empower our client’s. Of course that is a big task since the power of WordPress comes from the development community and therefore it is a moving target. Hope the new year is going well. Wanted to update you that WordPress 4.7.2 available for update and it is a security update. That means a bit more important to update to that new version. Do or Be. That is the question. What is up with the two editor Options? 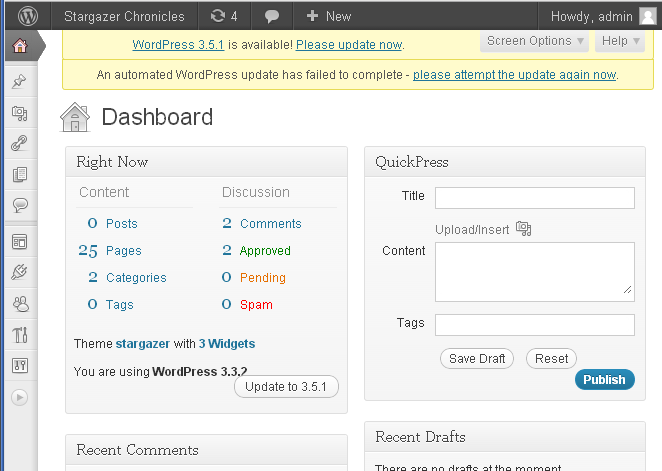 Why update to the newest version of WordPress?